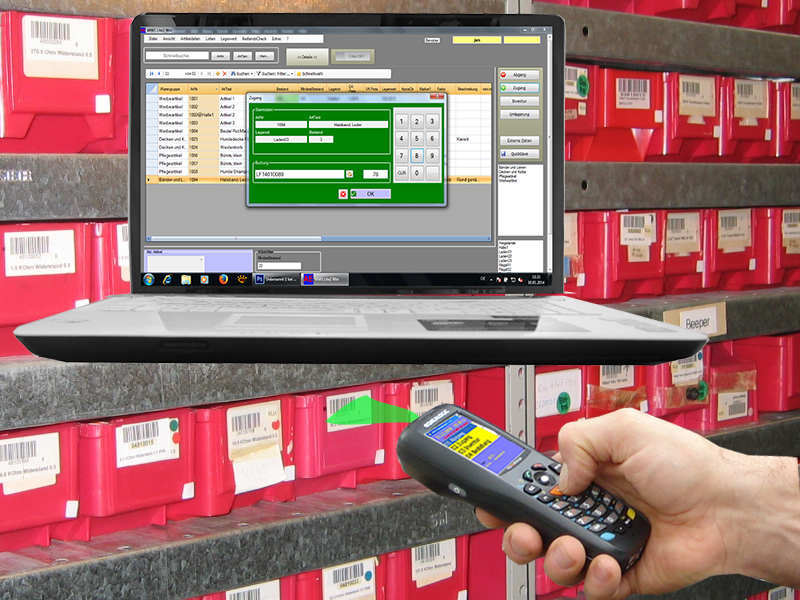 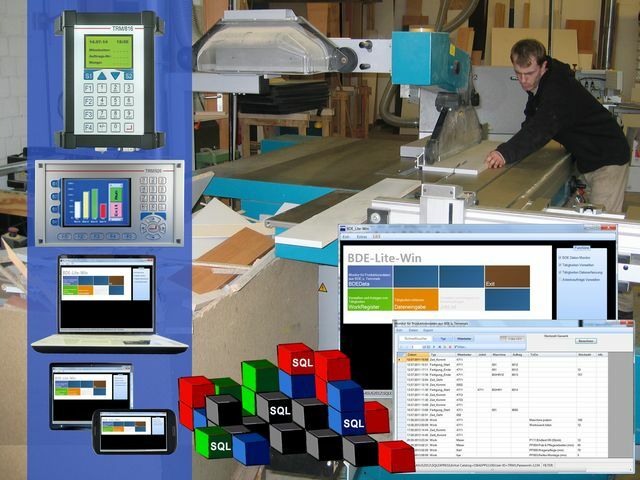 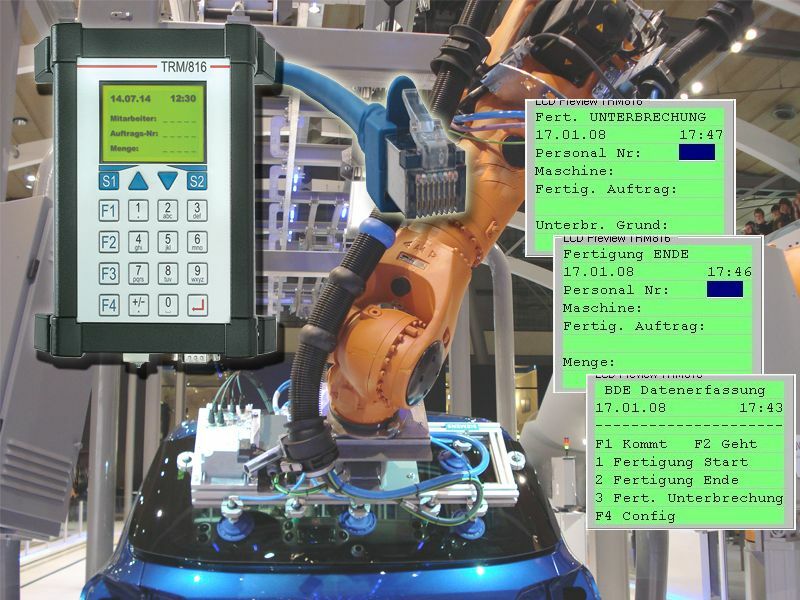 Software package for inventory management, stock control, dispatch / approach in stocks and more. 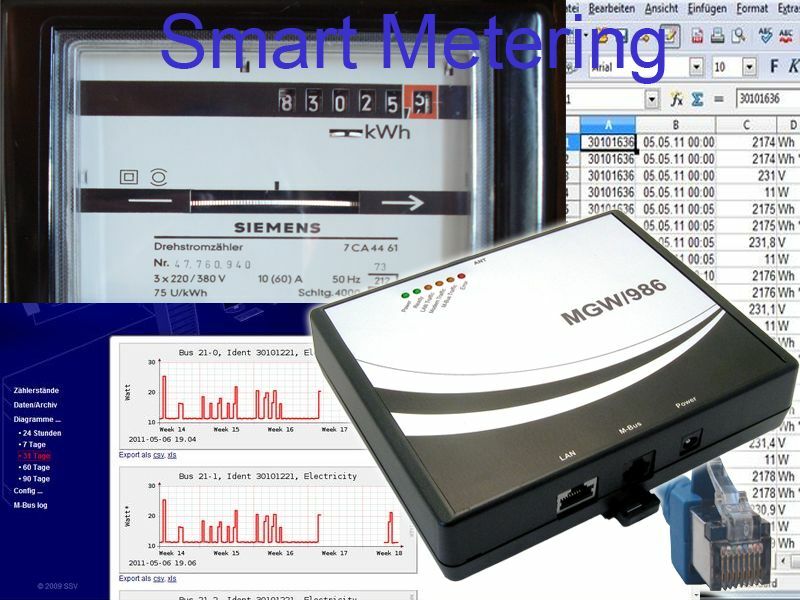 Smart Meter system with m-bus master and netzwork interface. 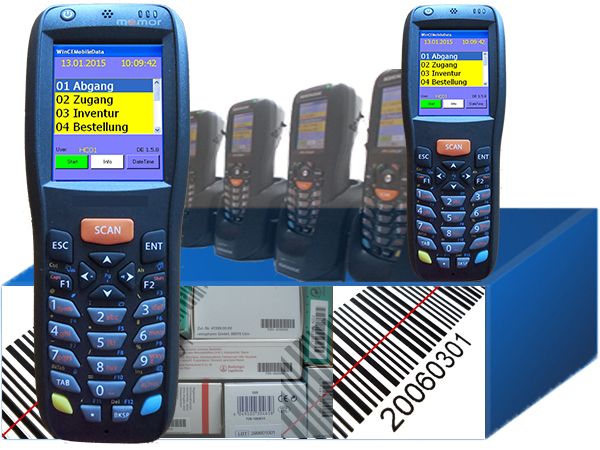 For automatic metering of m-bus meters.